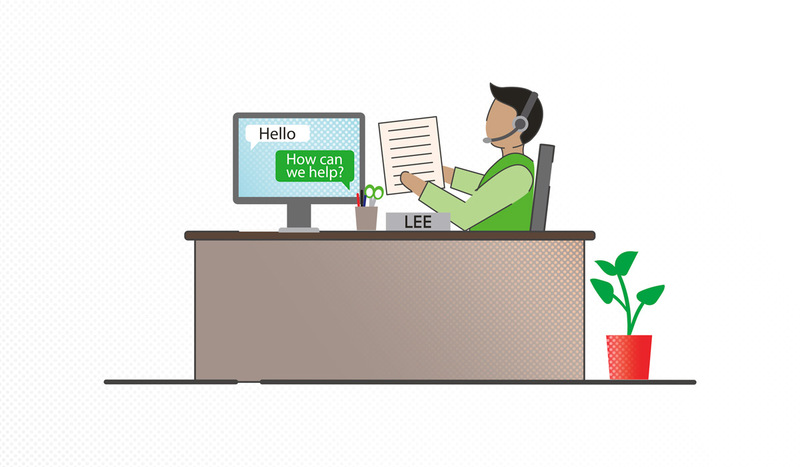 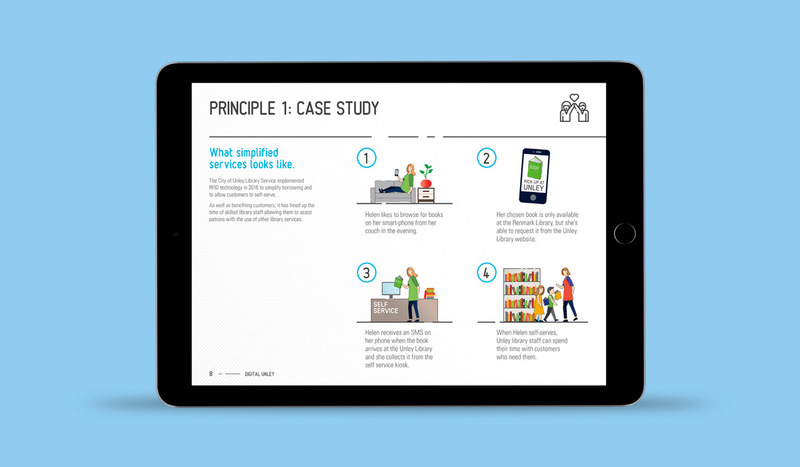 The Algo Más recently worked on a document that highlighted the importance of digital processes and functionalities within the City of Unley Council and community. 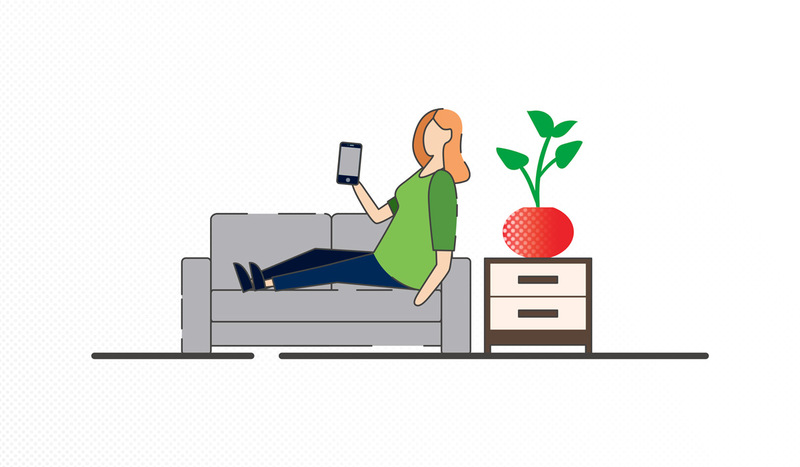 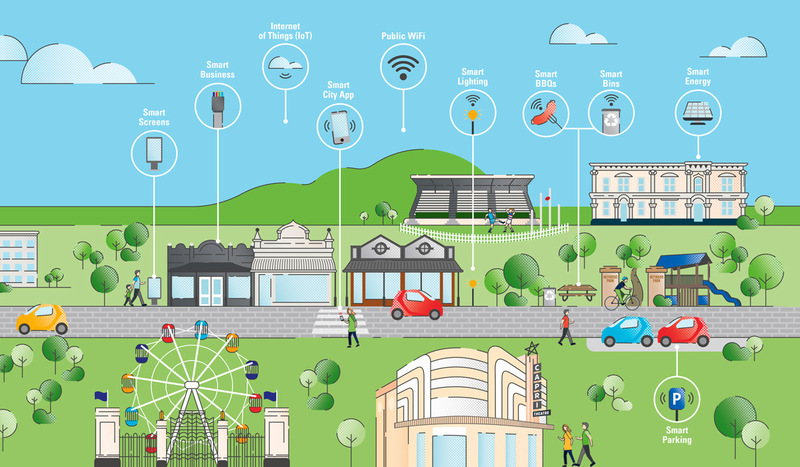 This extends from smart rubbish bins to online library booking systems, identifying how smart technology can improve the lives of Unley residents. 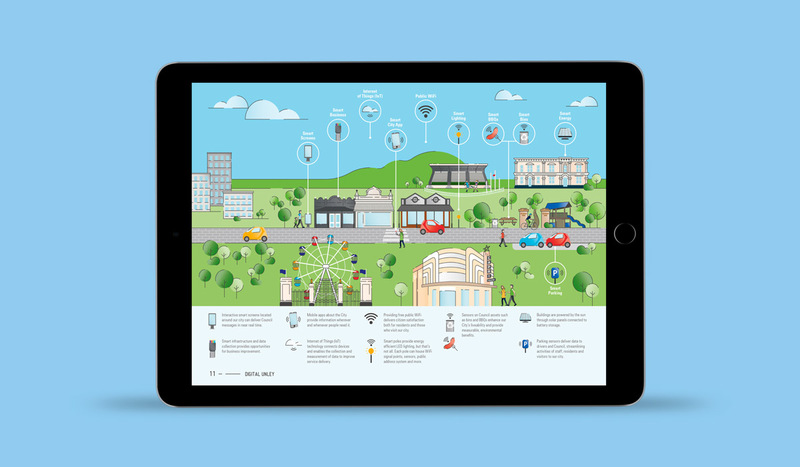 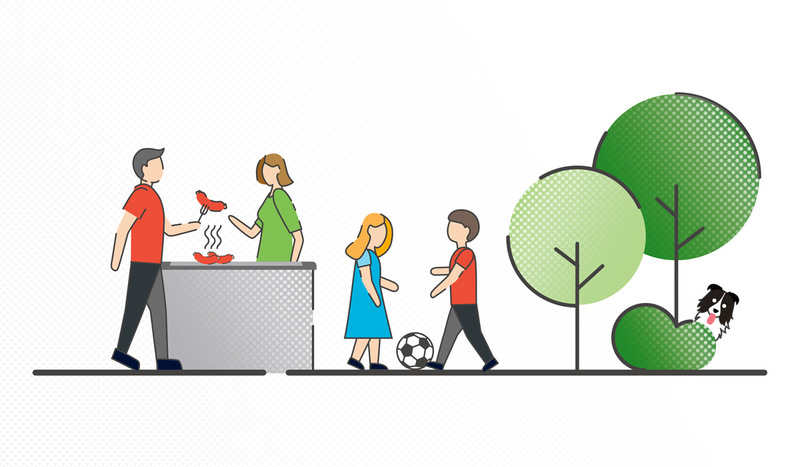 A key element of this project was the development of a smart city graphic, where identifiable icons and locations throughout Unley were placed into an illustration in a fun and informative way. 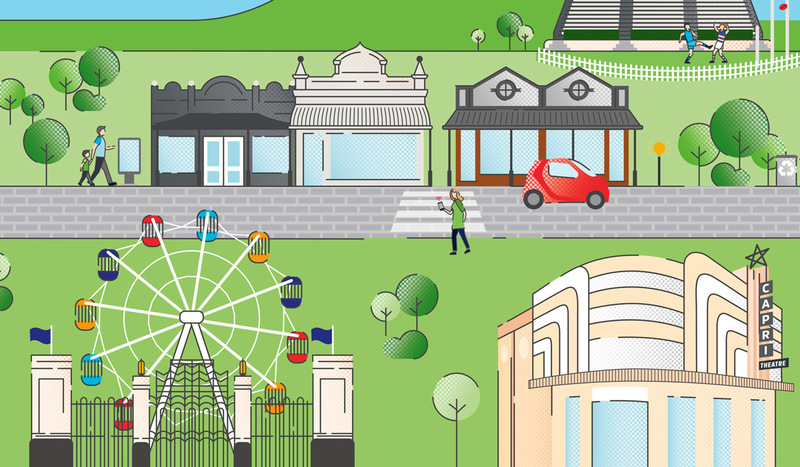 This illustration has become a dynamic asset to the City of Unley, as it is a great summary that reinforces the great location and amenities that makes Unley a unique location for South Australia.